Users In France Can Now Transfer Money With Tweets! If you had social networks like Twitter pegged as mere amusements, then you couldn't be more wrong. Social media finds its uses in many daily-life situations, the most recent one being wire transfer. If you live in France and want to send money over to someone, you can do it as simply as making a tweet. Your 140 characters might be worth real money soon. Perhaps the New Social Order is upon us! Groupe BPCE, one of France's largest banks, is working with Twitter to enable money transfer via tweets. This enablement will be done by BPCE's electronic money division, 'S-Money'. The move comes after Twitter's own initiative to earn additional revenue beyond advertising, and the recently added 'buy' button to enable purchases on the network. Twitter is racing other tech giants Apple and Facebook to get a foothold in new payment services for mobile phones or apps. They are collaborating and, in some cases, competing with banks and credit card issuers that have run the business for decades. The bank said last month it was prepared to offer simple person-to-person money transfers via Twitter to French consumers, regardless of what bank they use, and without requiring the sender know the recipient's banking details. "(S-Money) offers Twitter users in France a new way to send each other money, irrespective of their bank and without having to enter the beneficiary's bank details, with a simple tweet," Nicolas Chatillon, chief executive of S-Money, BPCE's mobile payments unit, said in the statement. The S-Money service allows money transfers via text message and relies on the credit-card industry's data security standards. The payments space, however, is more mature and becoming increasingly crowded. Square, Venmo, Google and others all already offer for users to pay one another seamlessly. But that's not to say that Twitter wouldn't be interested in pursuing a true peer-to-peer payments service, but for now, it's just letting banks experiment with it on their own. Twitter hasn't released the particulars of how this service will actually work. It will do so in a press-conference today, and we have high hopes. We need to see more such services in other countries as well. 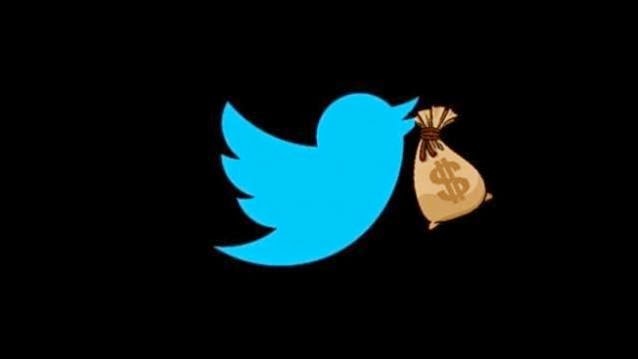 What do you think about Twitter's initiative to let users transfer money via Tweets?